On 14 January 2014, a group of NGOs sent a joint letter to the Mr. Jean Todt, President of the Fédération Internationale de l'Automobile (FIA), regarding the human rights situation in Bahrain. The letter urged Mr. Todt to suspend the 2014 Bahrain Formula One Grand Prix until an inquiry by its Ethics Committee can investigate the impact the Grand Prix has on the human rights situation in Bahrain. The letter was signed by Americans for Democracy and Human Rights in Bahrain, the Bahrain Center for Human Rights, the Bahrain Institutes for Rights and Democracy, Bahrain Watch, the Bahrain Youth Society for Human Rights, and the European Bahraini Organisation for Human Rights. FIA has failed to offer any response. The letter points to the direct correlation between intensified crackdowns on civilians and protesters in the lead up to and during previous Formula One events in the country. Restrictive measures used in the past to target activists include enclosing villages in barbed wire, setting up an excessive amount of police checkpoints, firing a disproportionate amount of tear gas into residential areas, and imprisoning protesters. 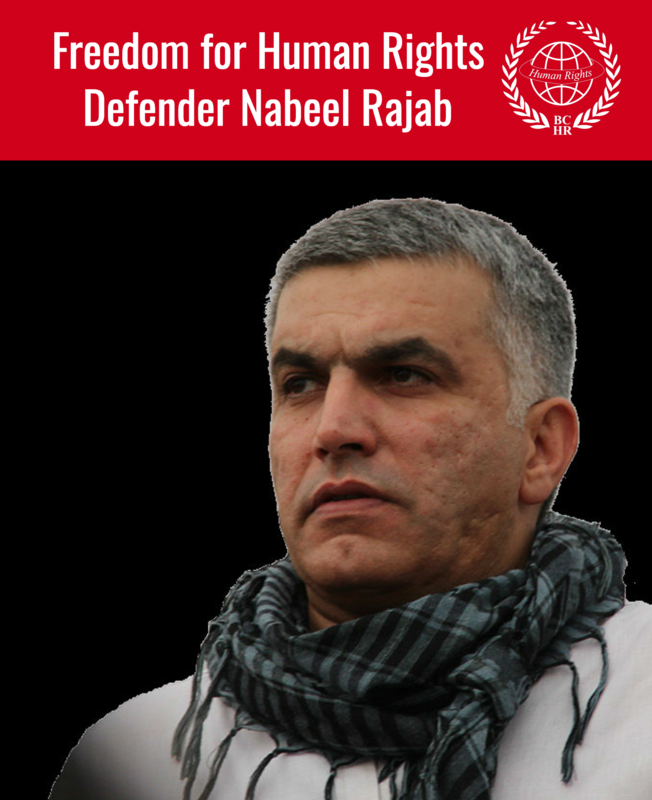 In 2012, security forces killed protester Salah Abbas Habib on the first day of the Bahrain Grand Prix. There are currently more than 3,000 political prisoners behind bars in Bahrain, and there is no indication that such measures will not be used again during the 2014 Bahrain Formula One Grand Prix. In addition to targeting protesters, the Bahrain government’s restriction on free speech has led to the ongoing practice of denying journalists access to the country. The list of journalists denied access to or deported from Bahrain during the time of the Grand Prix includes a news crew from the United Kingdom’s Channel 4, who were deported in 2012, and an ITN news team, who were deported in 2013. The decision to hold the Formula One Grand Prix in Bahrain has provided the Government of Bahrain with the pretext to increase its systematic crackdown on protesters, journalists and human rights defenders. As such, FIA bares a unique ethical and moral responsibility to safeguard the integrity and reputation of motor sport worldwide by cancelling the Bahrain Formula One Grand Prix until such abuses cease to exist. Please contact Maryam AlKhawaja (Tel. 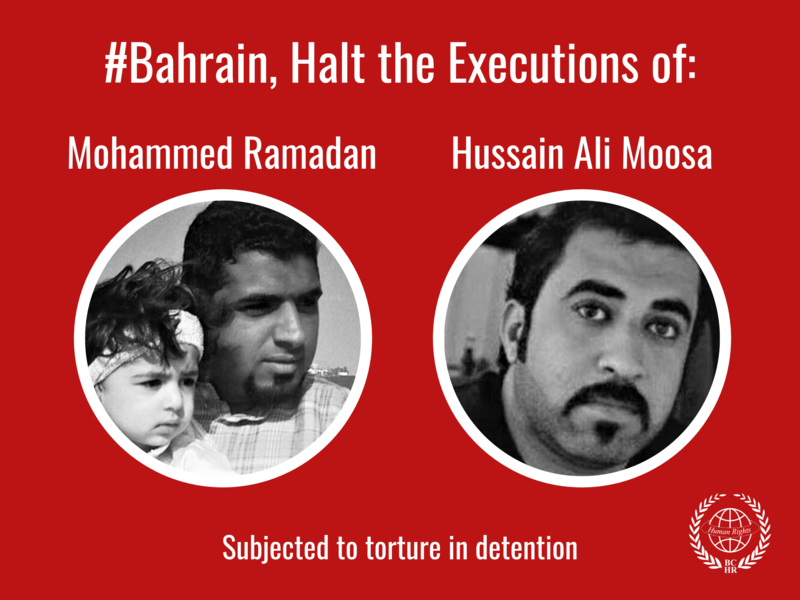 +4581757959 or email Maryam.Alkhawaja@bahrainrights.org) for further information.